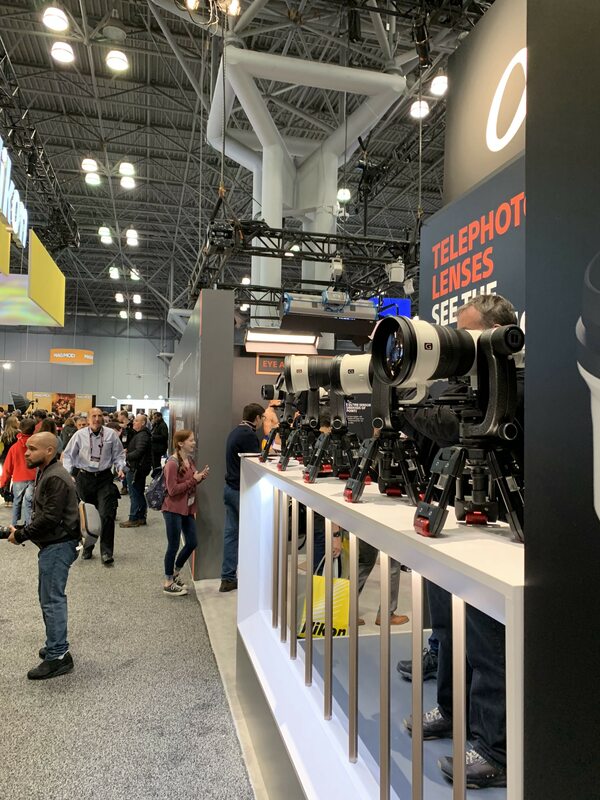 As you would expect from any photography trade show, PhotoPlus was full of the latest camera lenses. 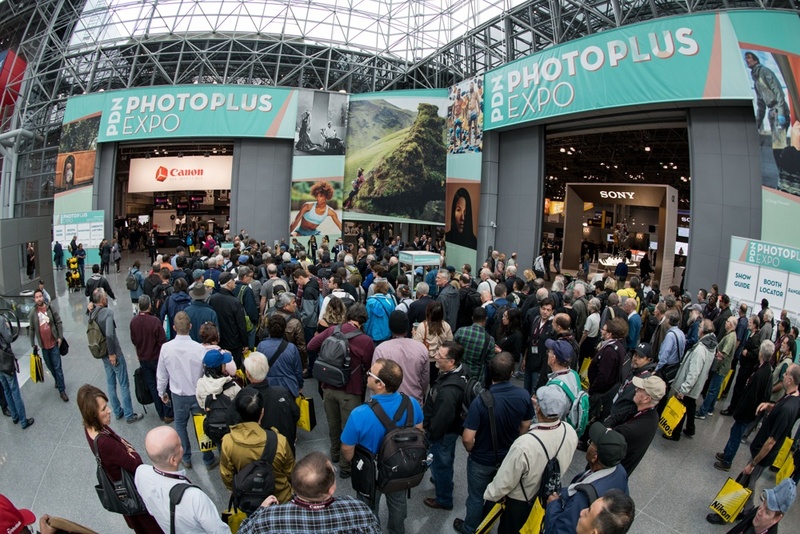 Attendees were looking for fresh ideas and we had constant crowds of people eager to learn about our technology and where to get scanned. 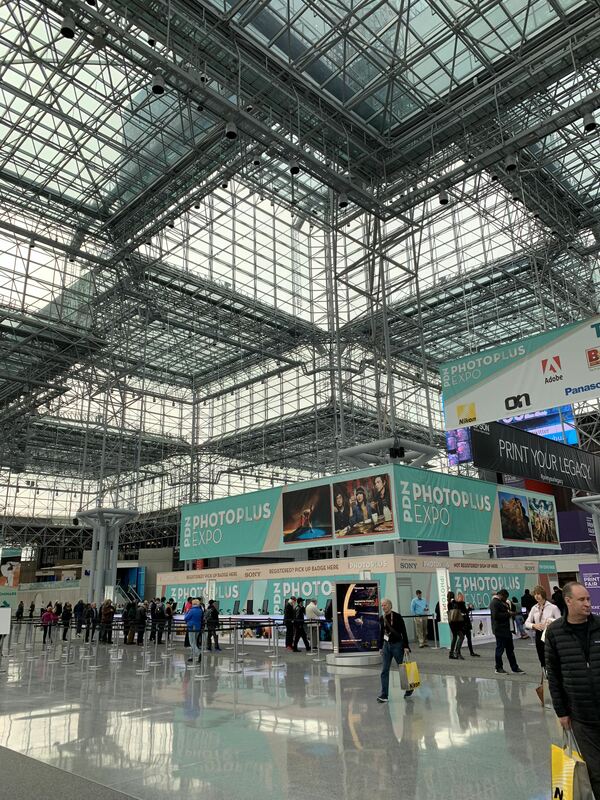 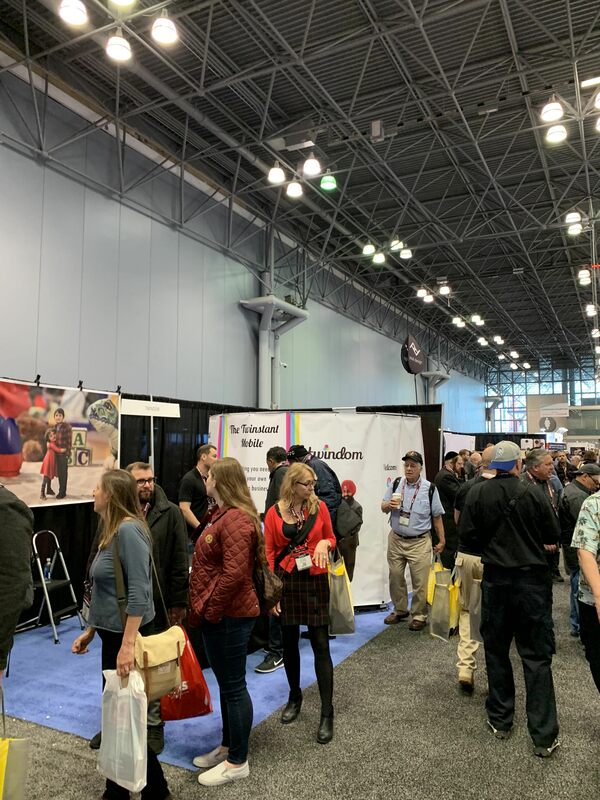 Didn't have a chance to see us in New York City, bust still want to see the Twinstant Mobile Full Body 3D Scanner in action?